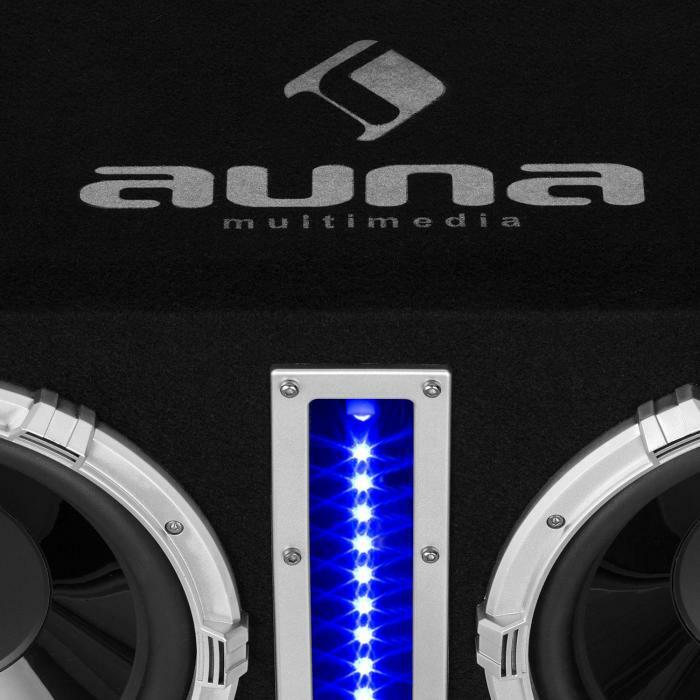 The auna Basswaver X 10L is an active car subwoofer that is powerful and has an impressive appearance. 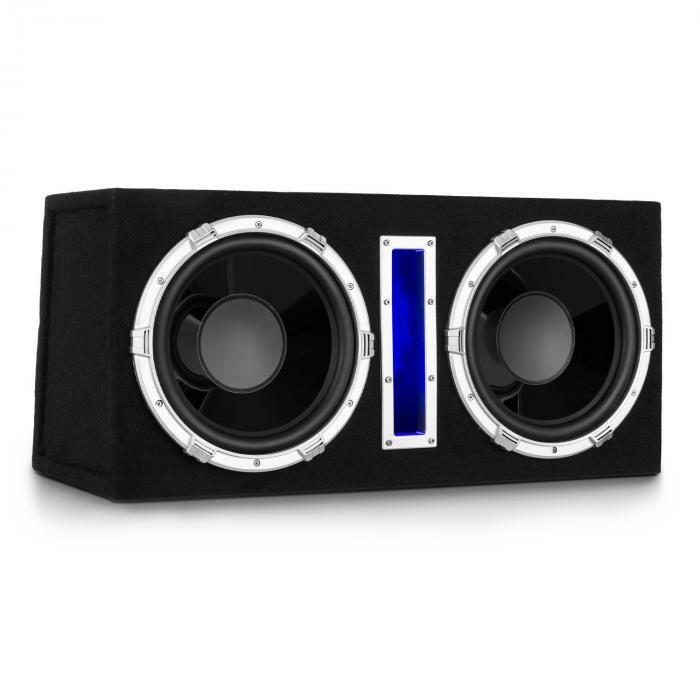 The two 25cm (10") woofers add a rich soundscape to the indoors. 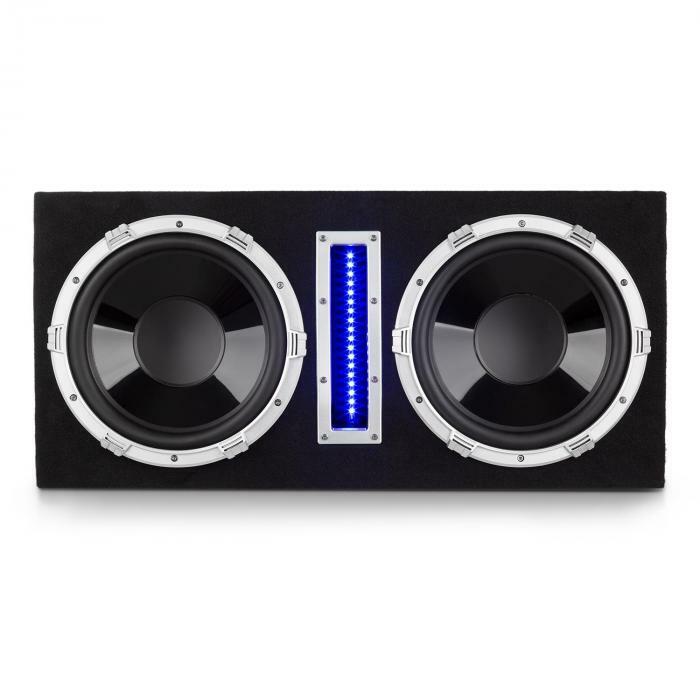 The sound is even more powerful thanks to the low-profile bass response and the low-resonance construction. 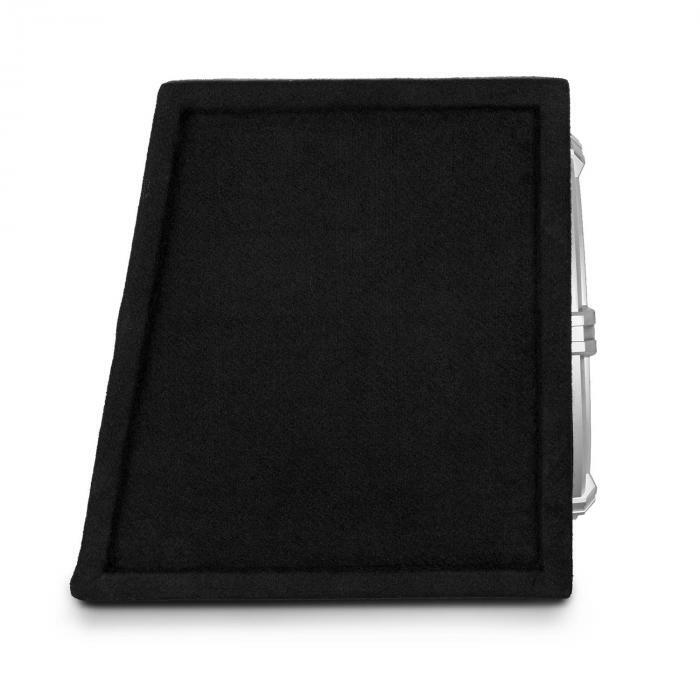 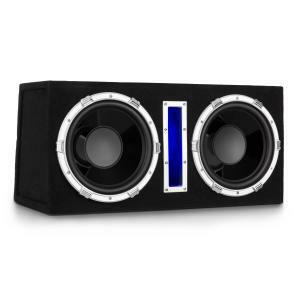 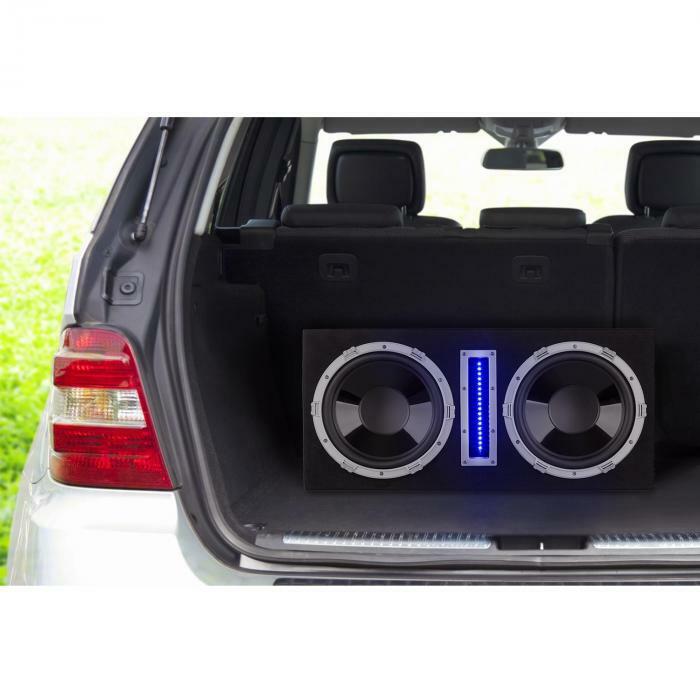 In this way, the car hi-fi subwoofer can easily deliver up to 2,100 watts of power. 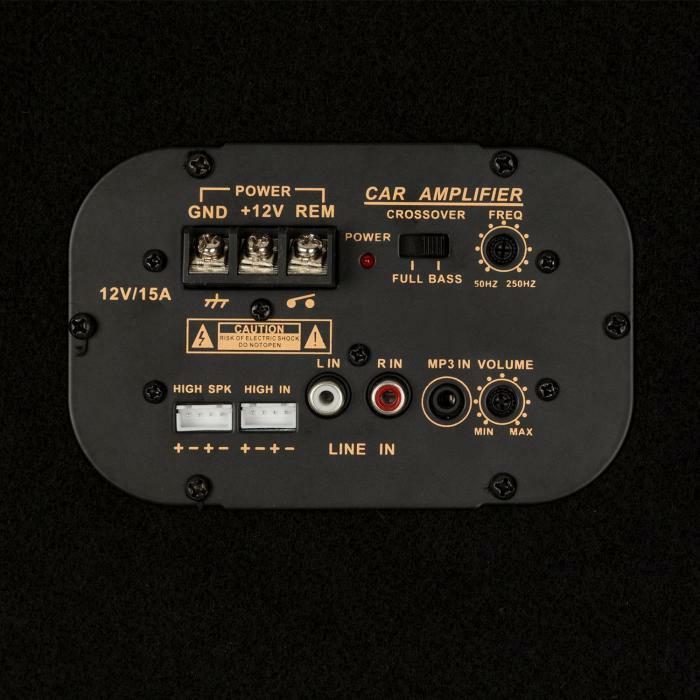 The integrated amplifier also offers an adjustable low-pass filter and a switchable crossover frequency, making possible an optimal sound adjustment according to technical specifications and your personal preferences. 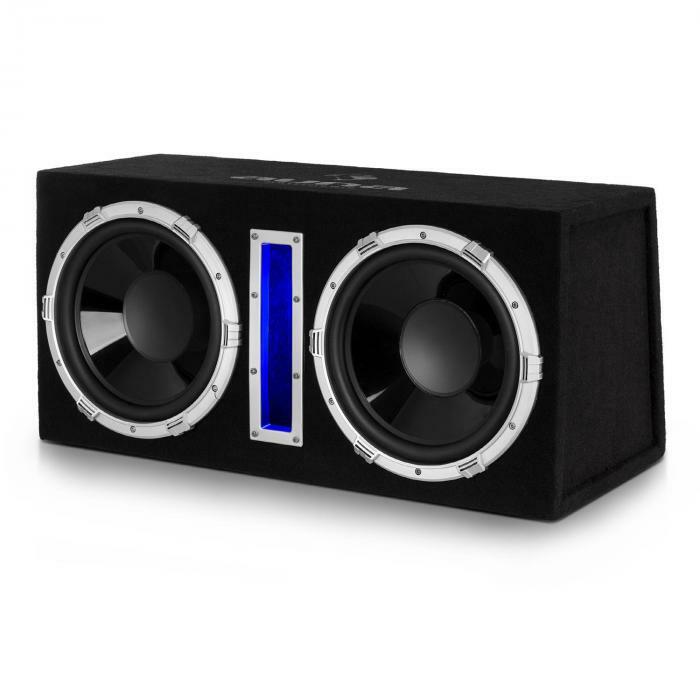 In addition to the robust sound characteristics, the auna Basswaver X 10L active subwoofer offers an atmospheric blue LED effect lighting, which makes the subwoofer shine in a new light and thus highlights its clear appearance.